WHS Awareness Day is April 16. On this date, we share our experiences of knowing, loving and celebrating individuals with Wolf-Hirschhorn Syndrome, a chromosomal abnormality resulting from a deletion on the short arm of the 4th Chromosome. If you know a child or an adult with WHS, you’ve likely come to know that we are all connected in a special way. We walk through life on a similar path, paved with similar hardships and hard-won victories. 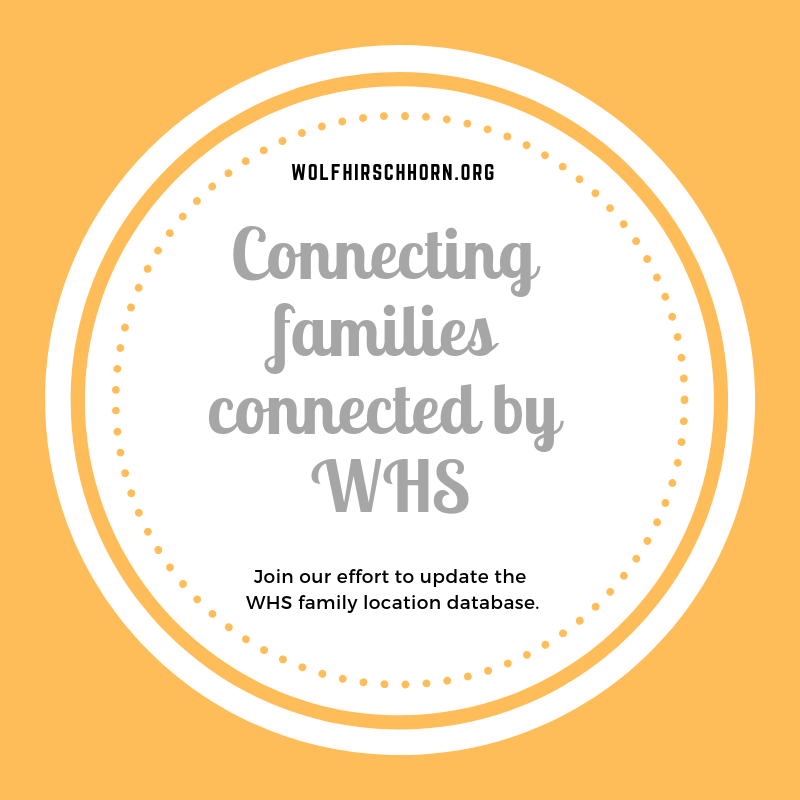 One mission of the wolfhirschhorn.org website is to connect families impacted by WHS to others within our community. How do we do that? 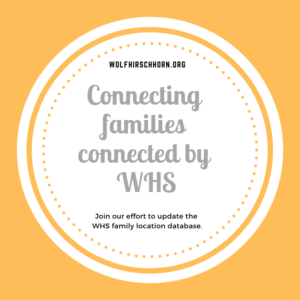 Through the WHS Family Location Database. When a person joins our community (or moves to a new city) and seeks to be connected with others who share the WHS life experience, they reach out to us and we work to introduce them to someone in their geographic area. Hundreds of families are listed in our database. 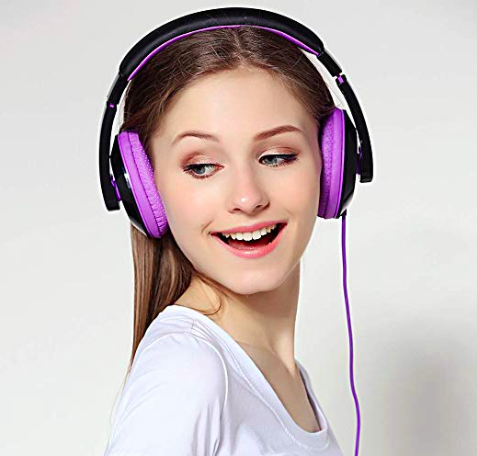 But to remain helpful and effective in making these important connections, we need your help! 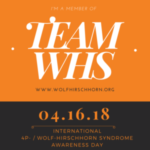 So… this month, in honor of WHS Awareness Day on 4/16, please reach out and update your email address and city of residence. Or, if you’ve never shared this info, please do so! Know that your information is kept completely confidential. We NEVER share it without your express consent. To update your email address and city/town with wolfhirschhorn.org, and serve as a resource and friend to others in the community, please email: anitraschulte@gmail.com. Thank you for your help – and for taking a moment this month to share a bit about WHS with the people in your world. Whether you do so on social media, or in a post here at wolfhirschhorn.org, we’d love to hear from you!